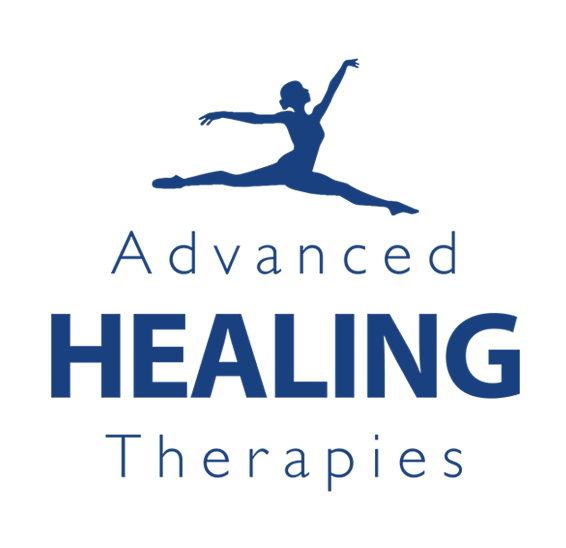 Using our award winning Nobel prize technology attention should be directed on the Acuscope’s capacity to manage stress-related imbalances. 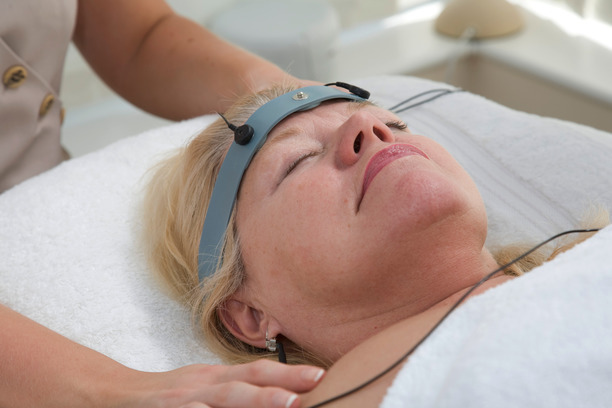 By placing special electrodes on the ear lobes or the frontal bone of the head, the instrument, when set at the appropriate frequencies, will induce a relaxed concentration in the client within 20 to 30 minutes. This procedure, also known as “Electro-Sleep” or “cranial electric stimulation” or CES has been applied successfully by medical specialists ranging from dentists to psychiatrists. The electro-sleep phenomenon occurs when a relaxed state is induced by the transcranial application of low intensity current such as is produced by the Electro-Acuscope. Actually, the word “electro-sleep” is misleading in that patients are not forced into sleep; but rather guided into a relaxed, conscious state.